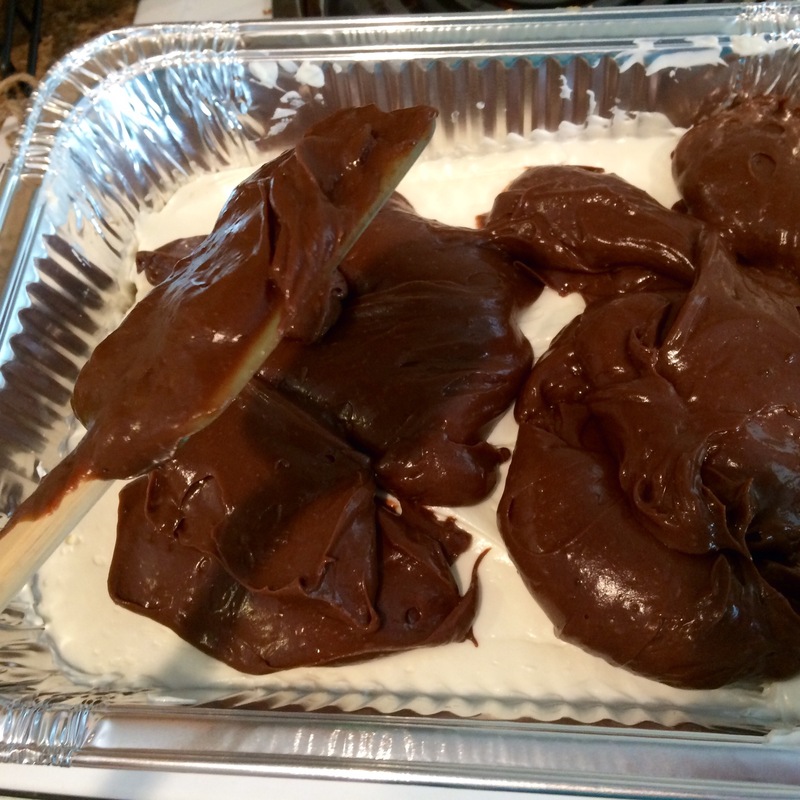 For the last three or four years, my mom had made a dessert to take out to her cousin’s house for the 4th of July. I think it’s one that has been passed around for years with a bunch of different names. She always used the recipe in a family cookbook where different members submitted different recipes. Over the years, I’ve made a couple changes to it to suit MY taste. Sadly, my mom couldn’t join us for the 4th because she is going out of town with different family members later in the week, but I’m still heading out and I decided to still make this dessert to take, along with my pasta salad I shared previously. I don’t know the original name of the dessert, so I named it what it is to ME with the changes I have made! All I know is…it’s pretty simple to make and not that expensive. Win win for me! Set the butter out to let it get to room temperature. In a bowl, mix the ingredients well. It will be crumbly. 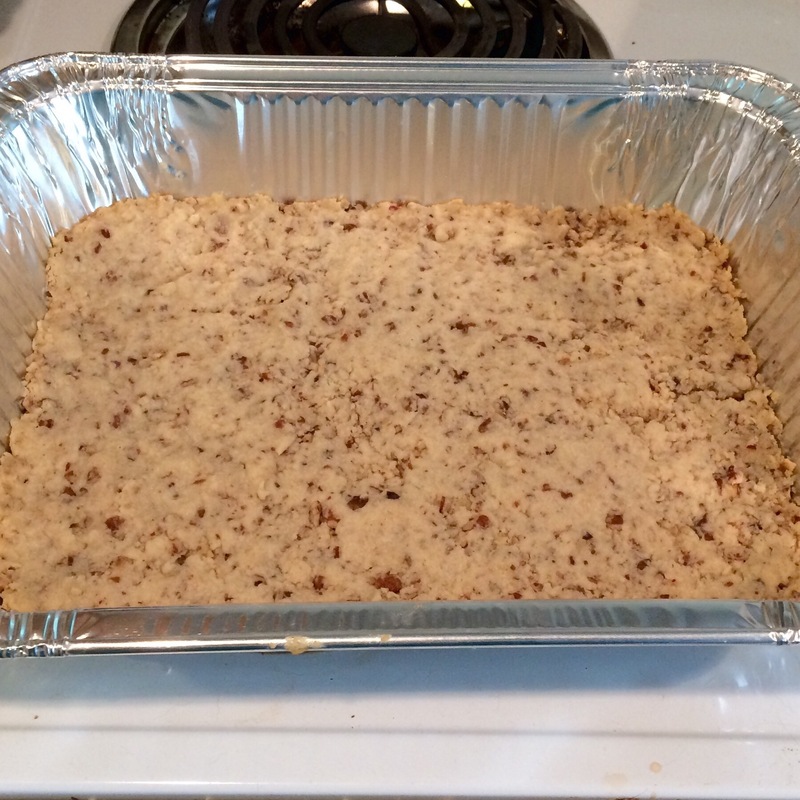 Grab a pan….I use a half sheet disposable pan so I don’t have to worry about collecting a pan at the end of the night. You can use any 9″x13″ pan though. Pat the mixture down into the bottom of the pan well making sure to cover the entire bottom. I’m not the neatest baker, so I try to be specific for others like me! Place the pan in the oven for 15 min. If you know your oven takes a little longer, try 17 min. Take the pan out and let it cool completely. 1 package 8oz Cream Cheese. 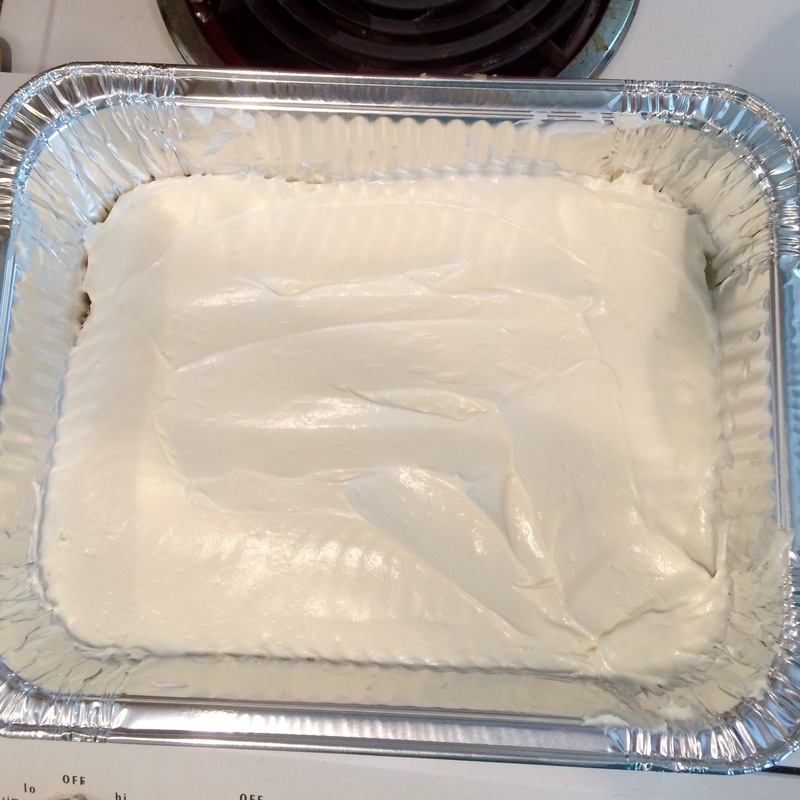 Now, the baking for dummies side note….the cream cheese needs to be at room temperature (left out) and the Cool Whip needs to be thawed completely but left in the refrigerator. Funny story, I tried to make this once and only the top was thawed. Ended up being a mess and I had to keep stirring it to thaw it! Took forever! Beat the Cream Cheese and powdered sugar together. Then slowly add the Cool Whip. It should be nice, light, and somewhat fluffy. Spread it over the cooled crust evenly. Another funny story….make sure it is INSTANT pudding. Yes, I made that mistake. To the expert bakers who are still reading this, I’m sure you’re laughing at me. To the non-bakers, don’t worry about it, just make sure it’s INSTANT! Trust me! 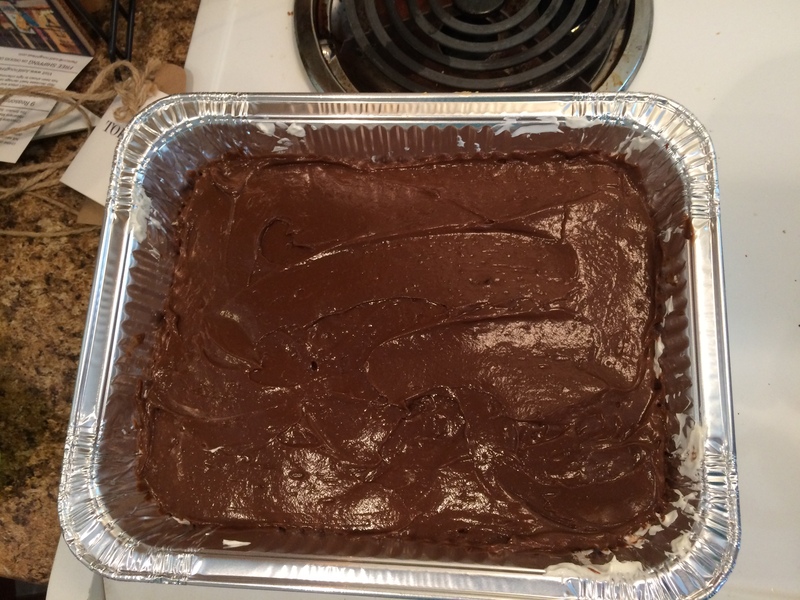 Once you have the second layer done, you’re ready for the third layer, it’s pretty difficult, but you can handle it…. Spread the remainder of the Cool Whip over the second layer. That’s it. Super simple. 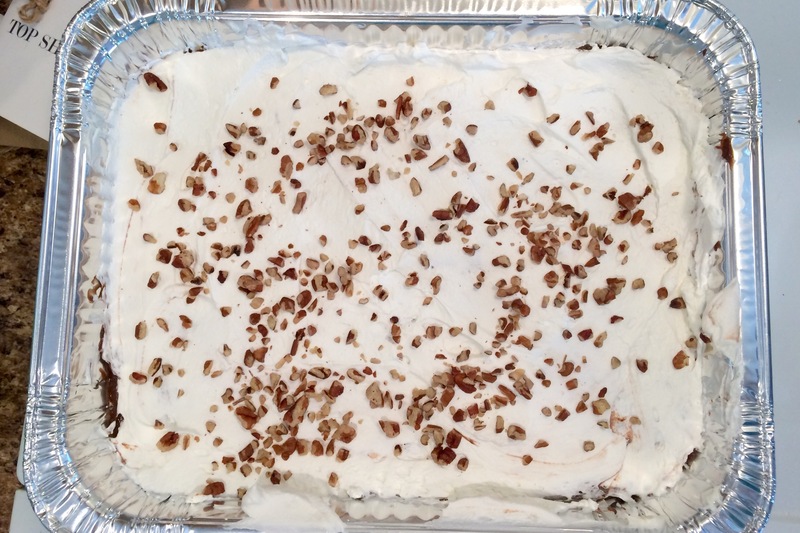 I like to sprinkle pecan pieces over the top to make it pretty but also to make it clear there are nuts in it. You can also put chocolate shavings on it. If you do lemon pudding, you could do something lemony, to indicate what flavor it is. Place in the refrigerator until time to serve. Make sure you use a serving utensil that will cut through the crust. If you don’t, people tend to “scoop” it out and miss the crust. If you use a disposable pan and pre-cut it, be careful not to cut right through the pan. It has happened! I use disposable utensils as well. If I get them back, great. If not, no big deal. I get the pans, lids, and utensils from Sam’s Club. When it’s time to serve, make sure you are close to the front because it goes quickly and you want to eat some! I am not one of those beautiful hostess types. You know, the ones whom, when you walk in their house, you ooh and ahh over the splendor of everything? Yeah, I’m lucky if I get the house cleaned and food prepared before the guests arrive. I love to host gatherings in my home though. My friends know the house might not be picture perfect but they will get enough to eat and drink…isn’t that all that really matters? I was having a wine tasting in my home this past Saturday. I’ve never been much of a wine drinker, but went to a wine tasting at a friend’s house a few years ago and fell in love with a couple of PRP International wines! I went from not drinking wine EVER to ordering a case of red wine. I still can’t go to a restaurant and order a glass, I won’t like it, but I do love some of theirs. I will have friends and family say they aren’t much of a wine drinker, I tell them my story, they try it, like it, and we laugh about it. I should probably start selling it as it is the only wine I buy. As I was planning my menu, I decided I wanted cheese of course, but I wanted appetizer type food. I had considered meatballs, but decided I wanted cooler foods. It is June after all! Pasta Salad! I really wanted pasta salad. Wait, pasta salad isn’t exactly “finger food”. My thoughts start spinning. I know! What if I made an edible cup to put them in? 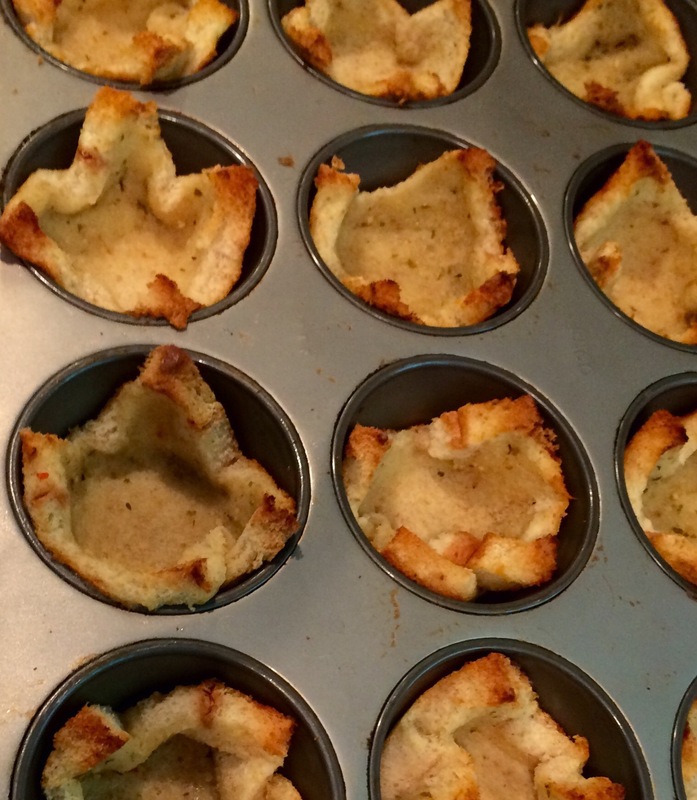 I had made Parmesan cups for Caesar Salad before but they were pretty time consuming. They were good. I was thinking about putting in the recipe I used, went to look for it, and came across this one! I HAVE NOT tried this, but it makes sense and is a LOT easier than the ones I made, so try it. Let me know if you like it or not. If I try it, I’ll update this post. Back to my edible cup dilemma. I’m racking my brain and it comes to me, crouton cups! What a great idea. Except I have no idea how to even make regular croutons, let alone a cup. Would it be big enough? Would it even work? I’m patting myself on the back for such a great idea. Off to Google to look for crouton recipes. 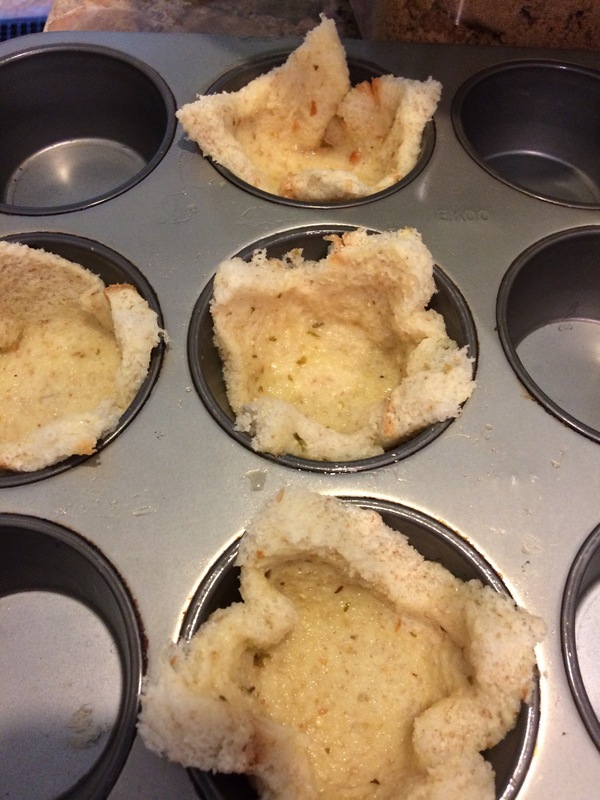 I put in “crouton cups” and site after site pops up. I realize I’m not so inventive after all. Cooks, real cooks, have already thought of them. I decided to not to reinvent the wheel, so I read through a few to find one I think I can manage. This is the one I chose to work make, never planning on making any changes. 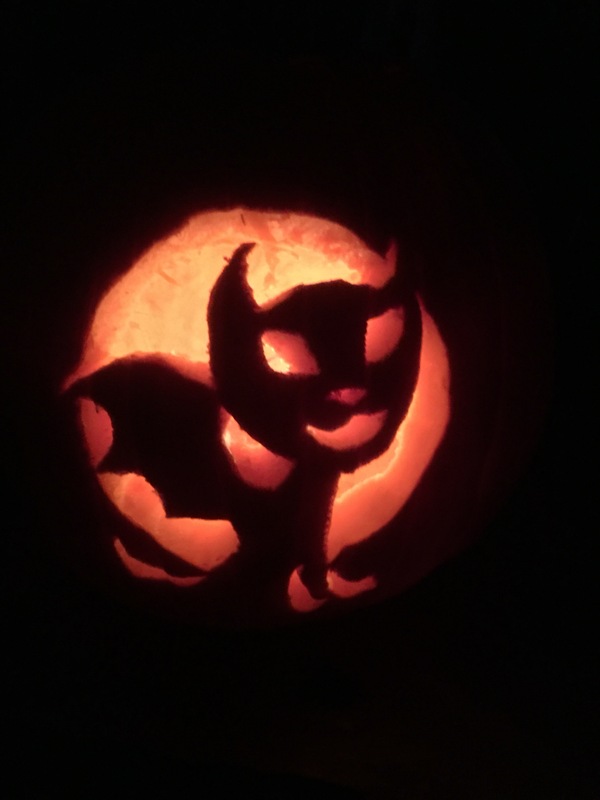 Now I had no expectation of mine turning out as pretty as hers did in the photo. She recommended to use a firm bread, nothing airy. Off to Google again to find out which bread is densest. The problem with that search is I kept finding out how to make bread less dense instead of which bread would be the densest. I wasn’t going to bake my bread, so I had to make do with what I picked up. I settled on Sara Lee Honey Wheat Bread. I wish I could tell you why, but no clue. It just sounded the best for my pasta salad. I get home and as I’m about to start making it, I’m trying to think of what seasonings to use to complement my pasta salad…and then it hits me. The olive oil or butter from the recipe are both liquids. The Italian dressing is a liquid. Why not change the recipe a little! It made sense to me until I put the pan in the oven. Then I panicked as I started smelling the Italian dressing. Can you cook dressing? Will it start on fire?!?! Am I ruining my oven?!?? All these thoughts! Now you see why I say I’m a messy cook, I normally follow recipes to avoid scares like this! And they looked croutonish! Success! Well, at least in appearance. They didn’t look anything like the beautiful picture In the original recipe I used for a base. They looked edible, which is a start. I let them cool while I finished preparing my other items. my pasta salad with crouton cups, deli spiral sandwiches, assorted melons, strawberries, and for my chocolate; brownie bites with cream cheese frosting available and peanut butter / Hershey kiss cookies. As you can see, I rely on Sam’s Club for many of my hostessing items! It’s easier and less time consuming. 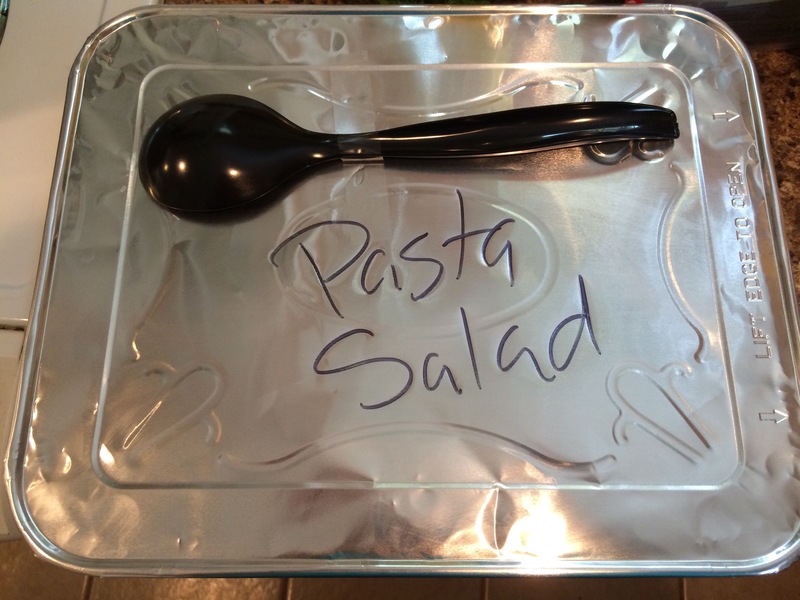 Now, full disclosure, my guests opted for putting my Italian Crouton Cups on their plate and then putting the pasta salad over top, they didn’t really use them in the finger food style I had imagined….but they would have worked and they tasted great! Great food, great wine, great friends….roll it up and you have success! 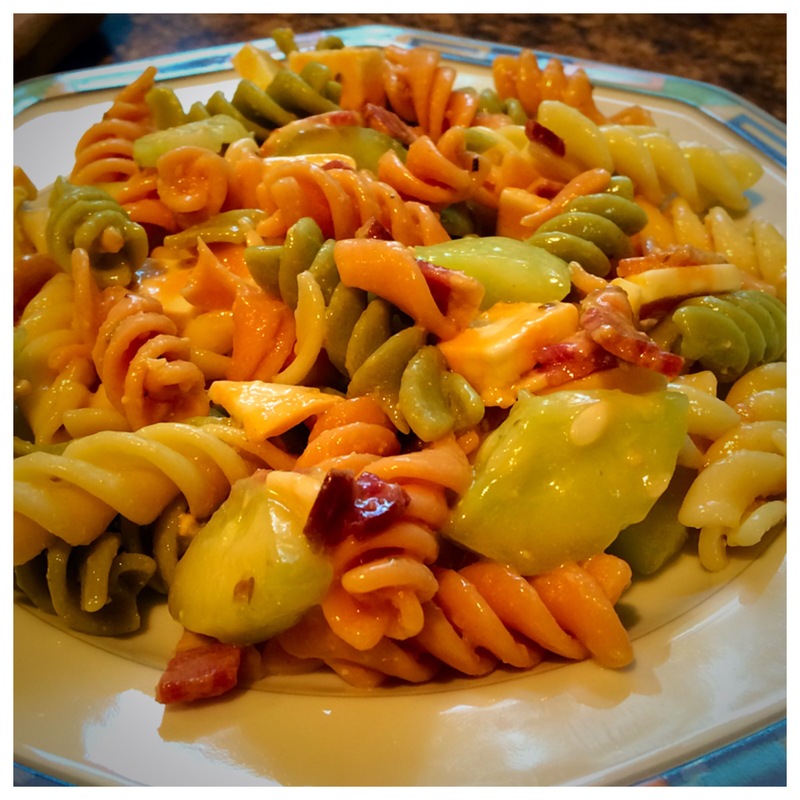 You can read the whole story of my experience with Crouton Cups and Pasta Salad here, but I thought I would share my recipe for my favorite pasta salad. I’m not a fan of salads made with mayonnaise, so I like the freshness of this one. It’s pretty quick to make and goes quickly at every event I take it too. Pasta – I generally use Barilla Tri-Color Rotini but I have used Wal-Mart’s Great Value as well. 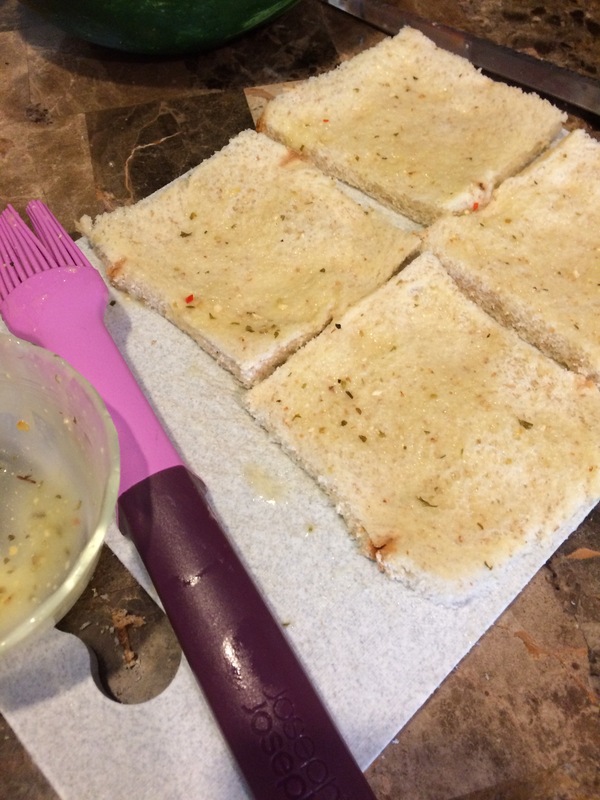 Italian Dressing – I have always used Wishbone Robusto Italian Dressing but this past one, I used Olive Garden’s Italian Dressing because that’s what Sam’s Club had and I didn’t want to go anywhere else. I liked it ok but will stick with the Wishbone in the future. If you’re a fan of Olive Garden, you’ll like either one. Colby Jack Cheese – I do the block of cheese from Sam’s Club and cut it to save some money, but you can also buy the cubes. 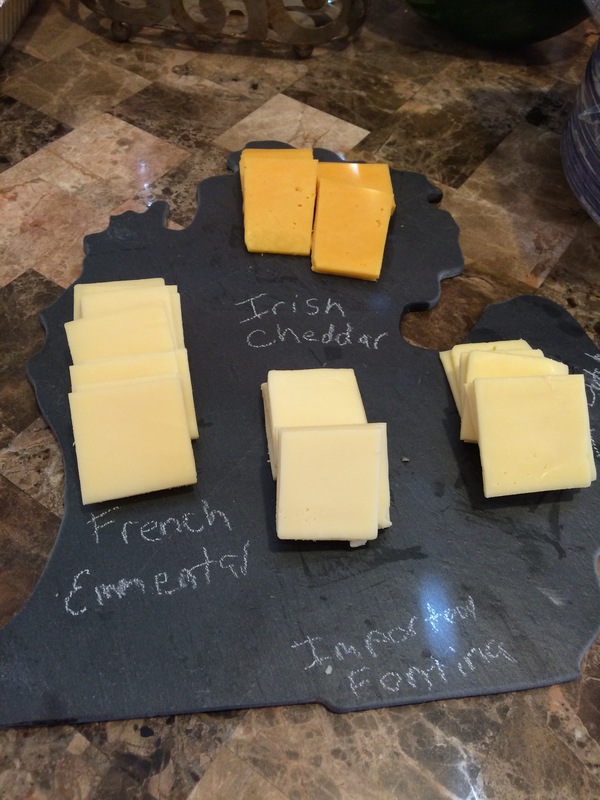 You can mix sharp cheddar cubes and Colby Jack cubes as well. 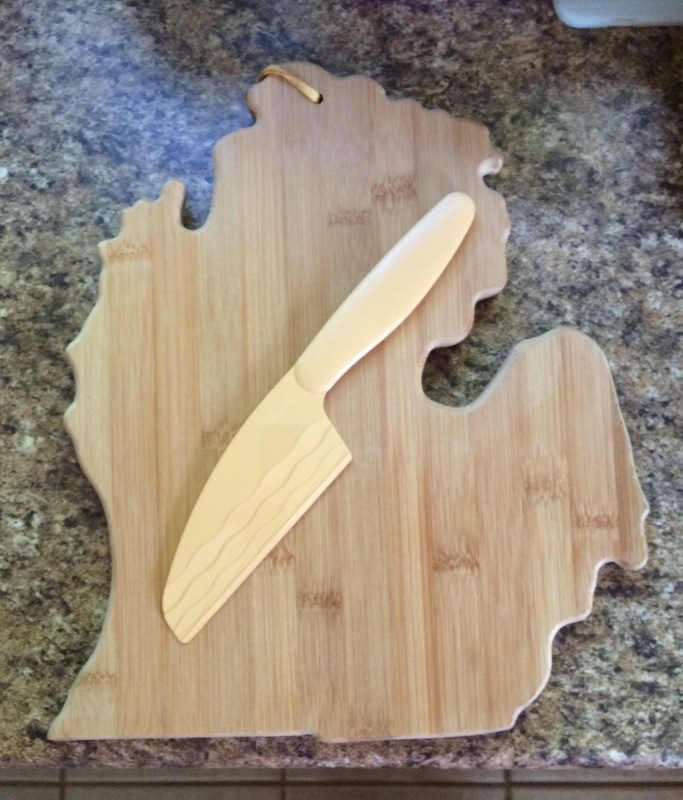 If you use the block cheese, I highly recommend a great cheese knife. I use the wavy pampered chef one, but couldn’t find it on their site to share, so not sure if it’s still available. I throw the bacon on my Pampered Chef bar pan on 350 degrees. After about 20-25 minutes, I check it. For this salad, you’ll want it more on the crispy side, so it may take a little longer or shorter depending on your oven and how crispy you want it. While the bacon is in the oven, I start my water to boiling. Prepare your pasta to the directions on the box. Drain and rinse with cold water. In a large bowl, add about a quarter of the dressing to the pasta. Peel the cucumber and cut into small bite size pieces. I generally quarter it lengthwise then slice it. Add to the pasta, stir. Next add your cheese. Again, bite size. Big enough to taste the cheese though. Stir in about another quarter of the dressing bottle at this time. Stir well then cover and place in the refrigerator until the bacon cools and you can add it. This gives the pasta time to absorb the dressing. Once the bacon is ready, if you went extra crispy, just crumble it into the salad. I like mine crispy, but not crumbly, so I usually tear and crumble. Add more dressing, stir, and place back in the refrigerator. As I have said, I am not a “pretty” cook. My dishes don’t look perfectly made, things aren’t evenly sliced, but for me, as long as it tastes great, I’m happy! Leave in the refrigerator for at least one to two hours, giving time for the pasta to truly take on the flavor of the dressing. You can prepare it the day before, just add a little more dressing in the morning. 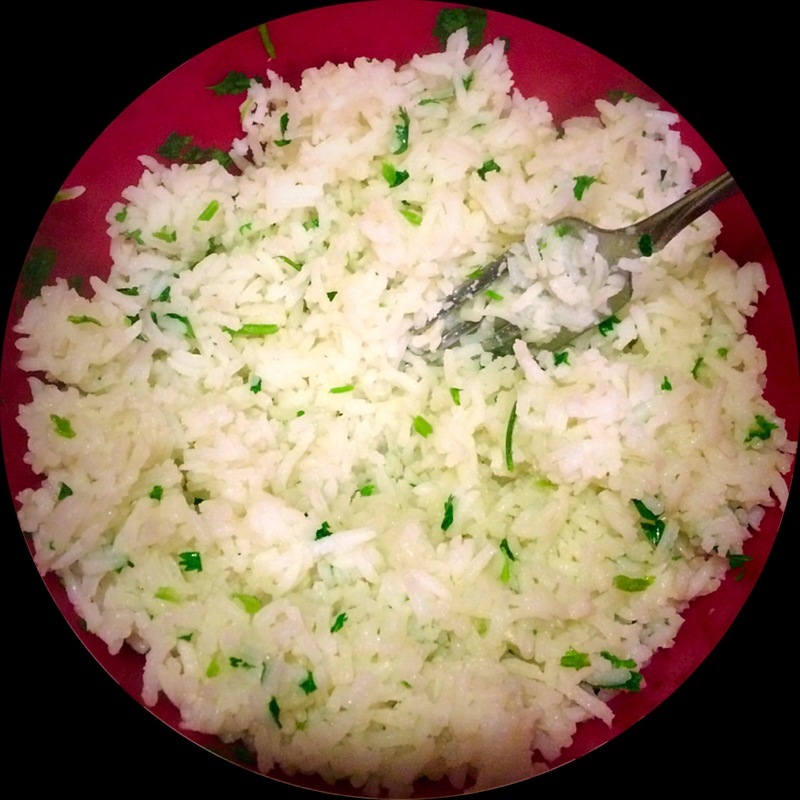 Before serving, add a little more dressing to keep it from tasting dry, stir it up again. Taste. If you want more flavor, add more dressing. I usually use one whole bottle (16 oz) per box of pasta. Just remember to not add as much the day you are preparing if you are serving it the following day. I will add, I don’t think the Olive Garden dressing sticks to the pasta as well as the Wishbone dressing does. It tasted good the first day but I could barely taste it the next night. I was surprised because, to me, the Olive Garden dressing has a little bite to it. Either way, it is a great salad for a hot day. Fresh and, with the cucumber, nice and crisp.